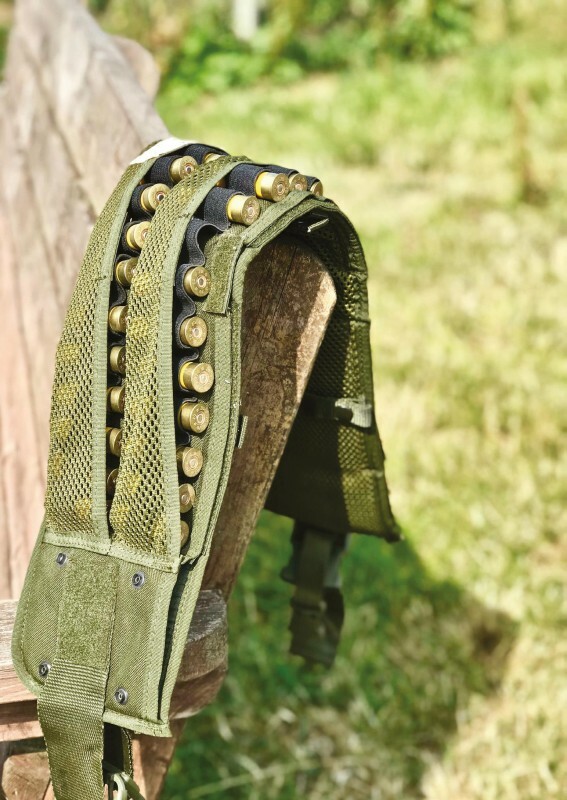 Our Shooting Belt is the perfect fold away cartridge carrying bag- great to put under the seat on a shoot day and also very useful for carrying cartridges from drive to drive. Used and designed by our founder and shooting enthusiast Hugh Massy-Birch. 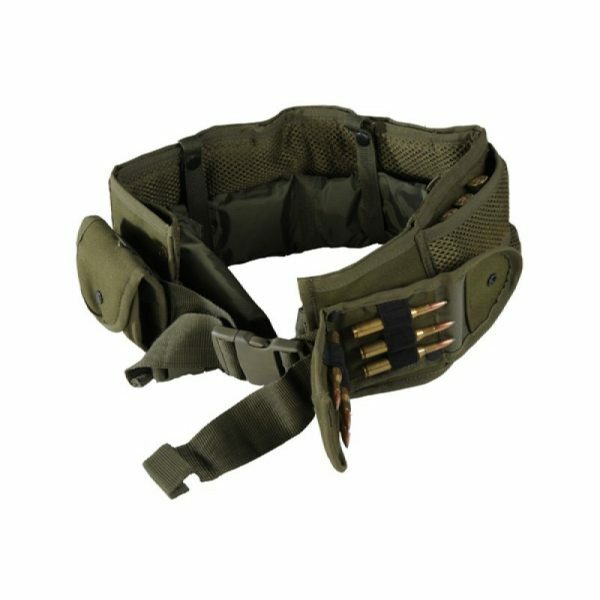 It holds 42 cartridges (12, 16, 20, 28) and has 2 detachable bullet pouches. £25.00 without waterproof bag attached.